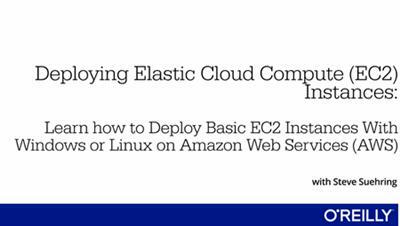 Ready to earn your MCSA certification for Windows Server 2016? 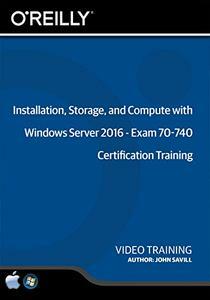 This is part one of a three part series, and in this video you'll learn how to pass Microsoft exam 70-740, the first of three exams you must pass to earn the MCSA Windows Server 2016 certification. 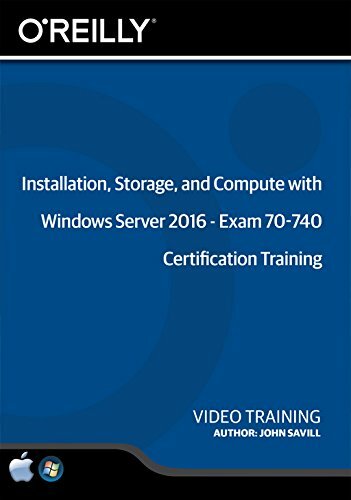 This course covers information regarding the installation, storage, and compute features and functionality available in Windows Server 2016 - all of the material covered in the 70-740 exam.